Dr. Elliott, a partner of Missouri Cardiovascular Specialists, is a Jefferson City native. He received his undergraduate and medical education at the University of Missouri, Columbia. His post-graduate internal medicine residency was completed at Vanderbilt University in Nashville, and cardiology fellowship at Emory University in Atlanta, Georgia. Dr. Elliott completed additional fellowship training in adult congenital heart disease in Toronto, Canada. After practicing for one year at Emory, he returned to Columbia in 1999. 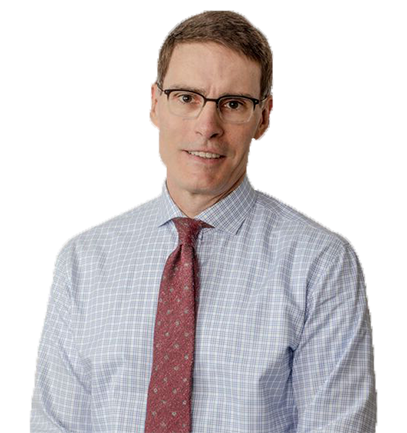 His clinical interests include all aspects of general cardiology, with special interests in adult congenital heart disease, heart failure, valvular heart disease, and hypertension.